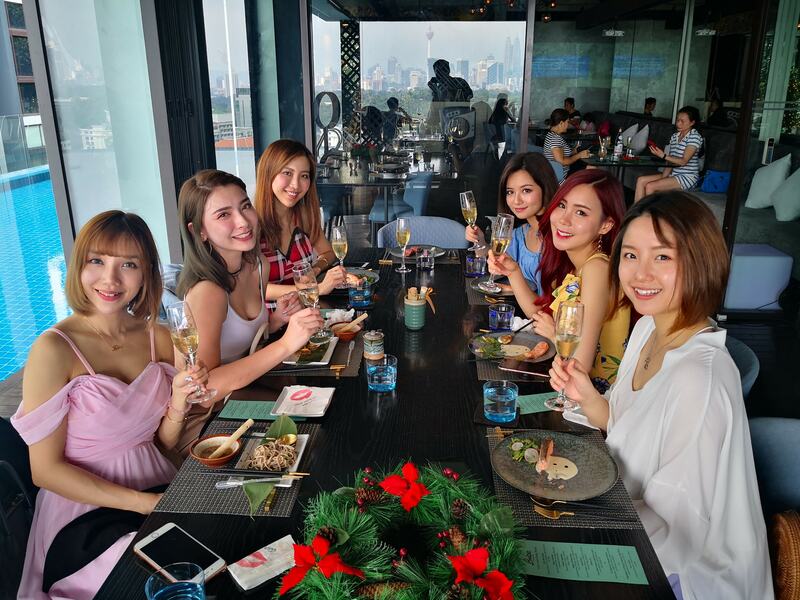 Chinese New Year is almost upon us and the nice folks over at Blum boutique invited Malaysia’s Hottest Bloggers over to their boutique in Pavilion Kuala Lumpur to view their collection of cheongsams. 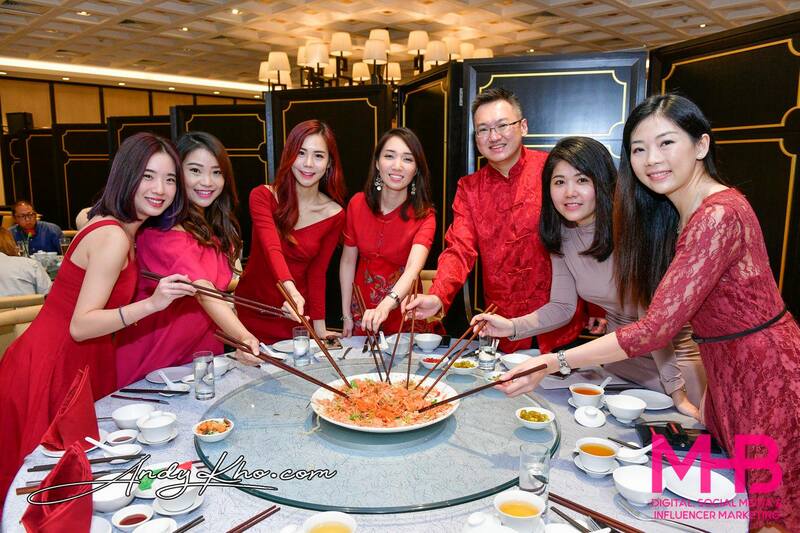 They were even generous enough to sponsor each of the girls one (1) cheongsam of their choice and you can bet the girls were very excited about the visit. 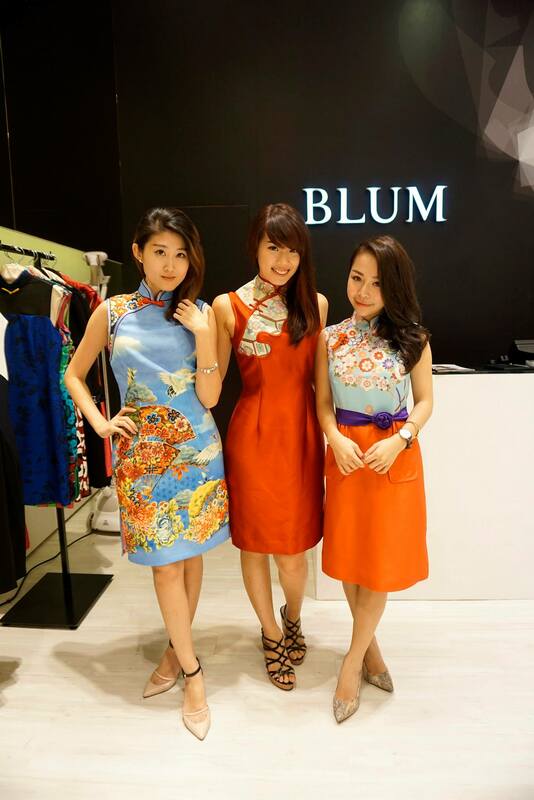 Blum has been growing in the Singaporean fashion apparel industry since 1992, establishing themselves as a leading fashion label in the upper-middle to high-end executive wear. 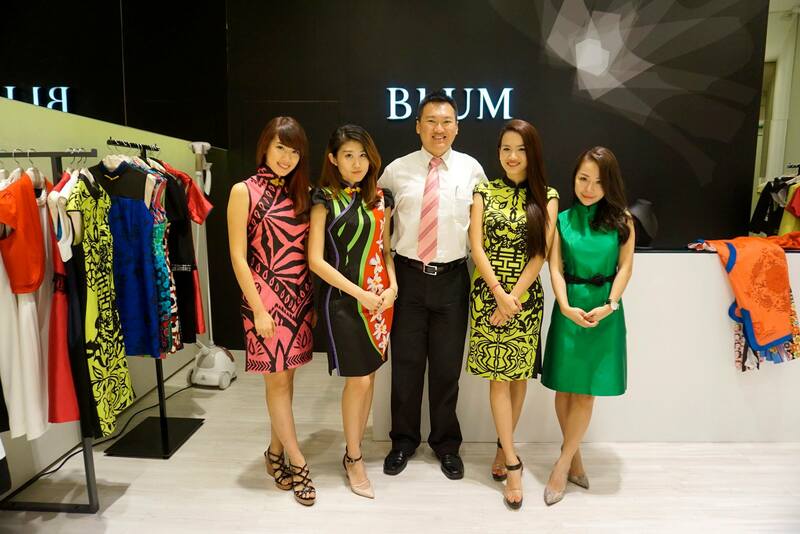 Blum is now in Malaysia with two (2) outlets in the Klang Valley, at Pavilion Kuala Lumpur and Empire Shopping Gallery in Subang Jaya bringing with them their range of apparel to cater to professional and corporate women in Malaysia. 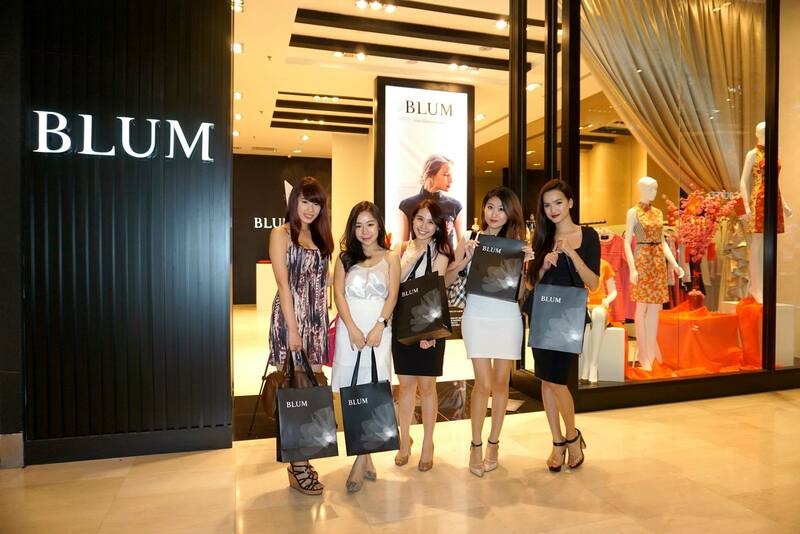 Blum is a customer’s centric fashion brand, offering a prudent choice of colours and range to satisfy different kinds of customer’s skin tone and body shape. 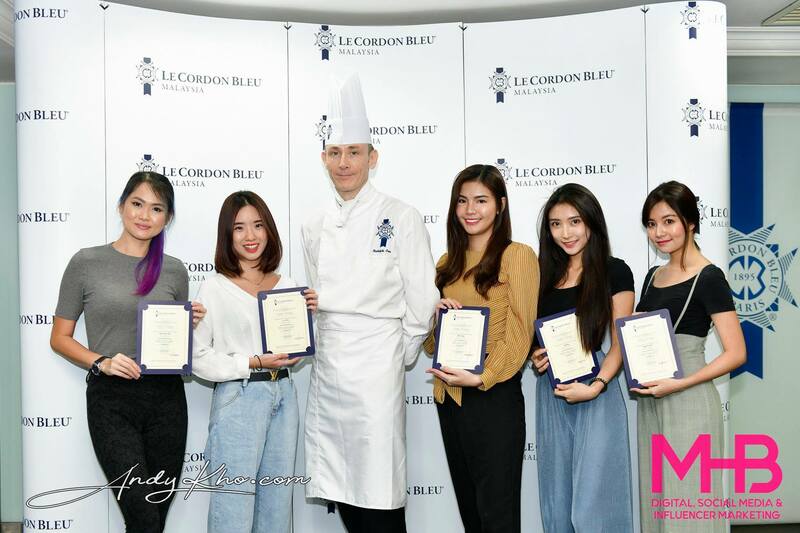 The brand also strives to give customers the best value, and ensures the highest standards; from designs to fabrics selection, from cutting to trimming, from assembling to packaging and from retailing to after-sales services. 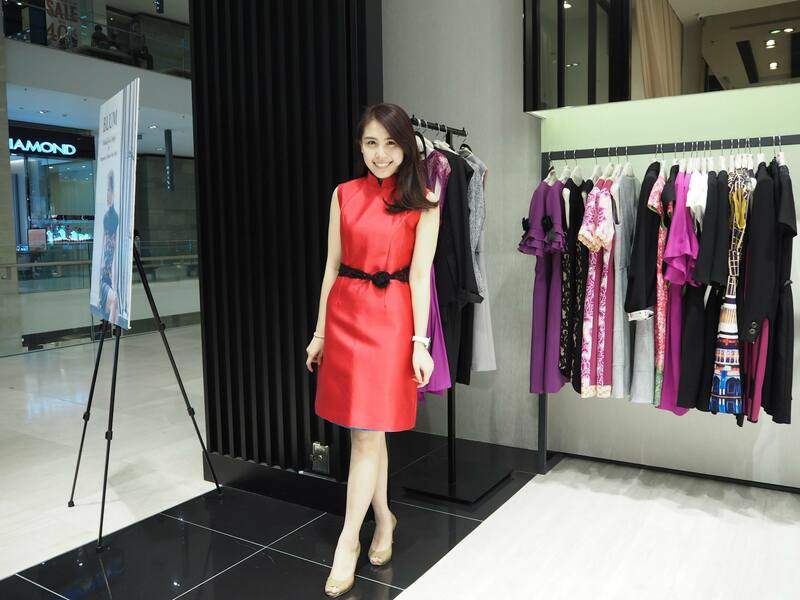 So the girls happily tried on their dresses and did a little fashion show for me. 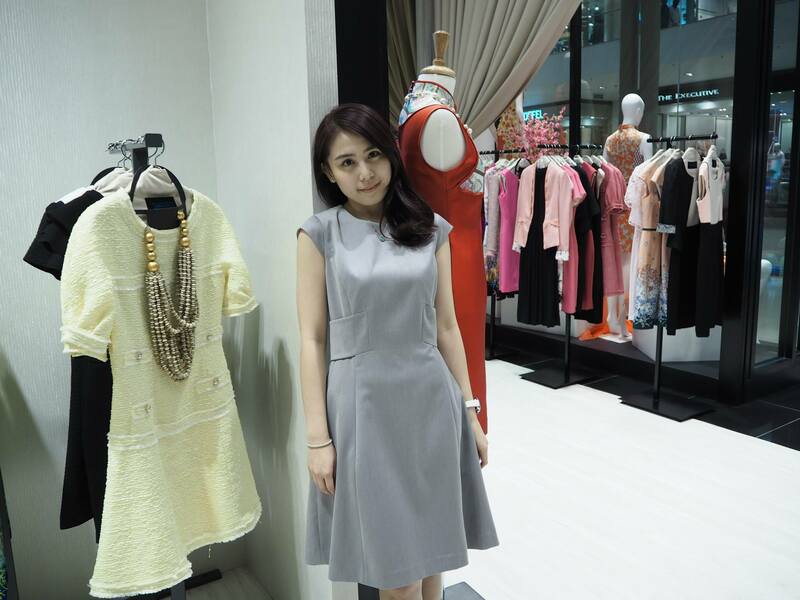 Apart from cheongsams, Blum also has corporate wear for ladies.